State Agency for Public Service and Social Innovations under the President of the Republic of Azerbaijan and IDEA (International Dialogue for Environmental Action) Public Union have signed a memorandum of cooperation. The main goal of the memorandum is to support environmental projects in ASAN service centers, increase environmental awareness among citizens and implement joint educational activities in the field of environment. The memorandum also provides accession to international initiatives on environmental protection and cooperation in areas of mutual interest. 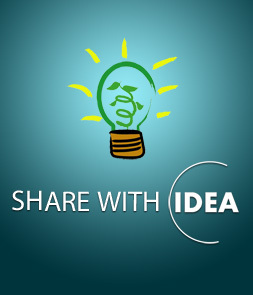 IDEA and the State Agency have already started first joint project.